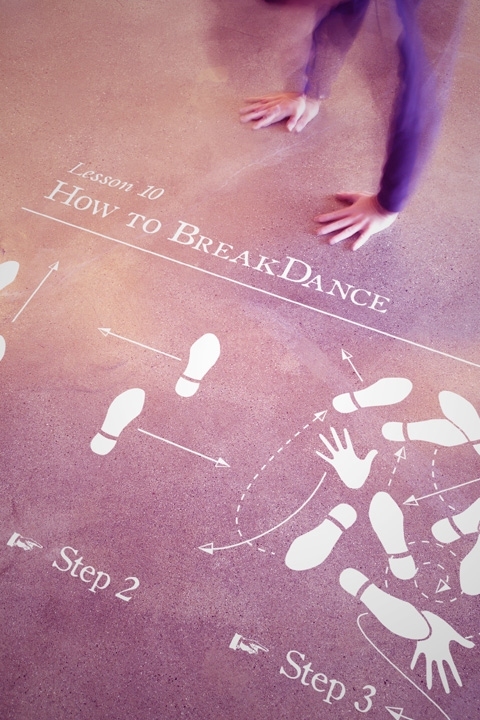 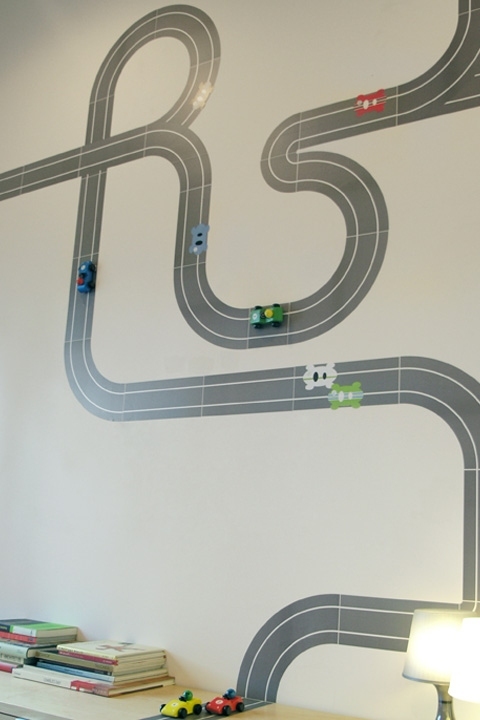 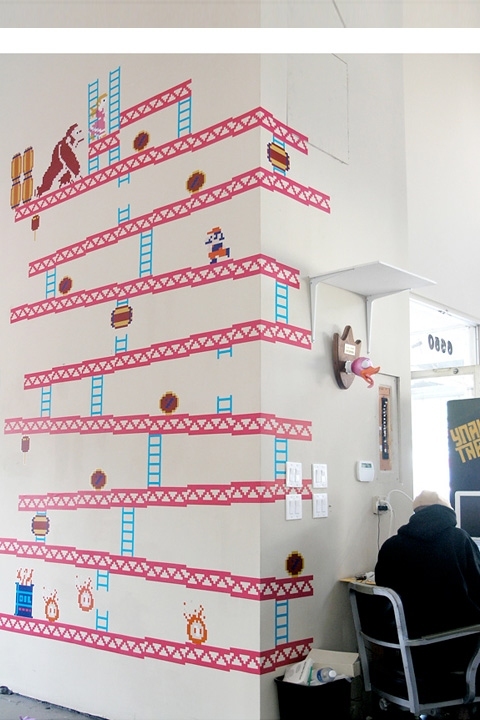 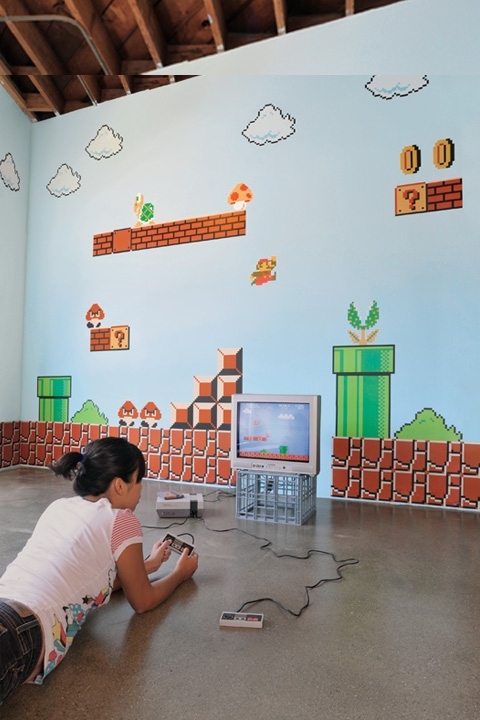 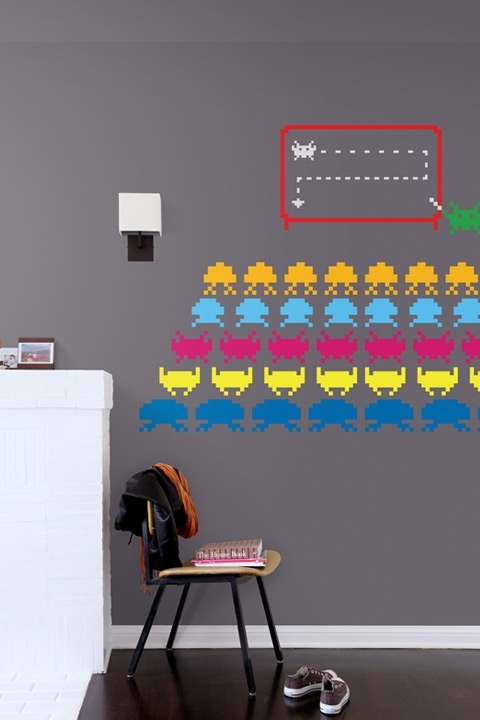 Blik, brings a new collection of geeky wall decals inspired by video games. 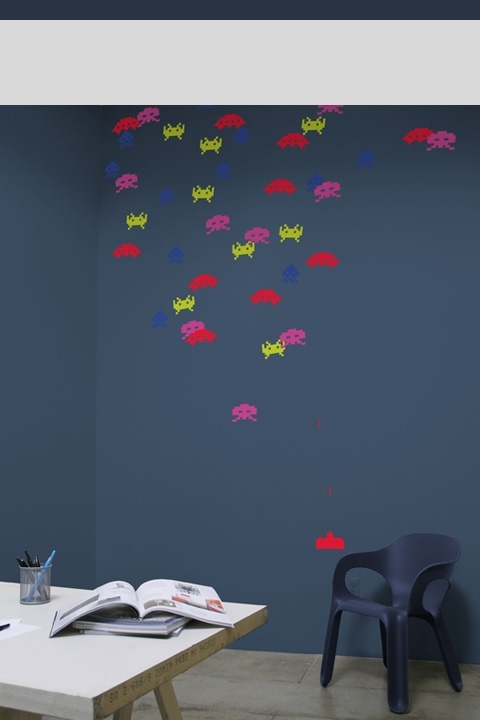 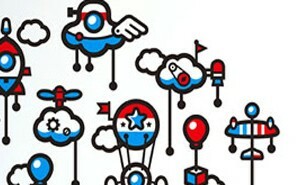 Pictures below are taken from the online t-shirt company Threadless’, where in each year people vote to select the t-shirt designs they would like to see on wall decals. 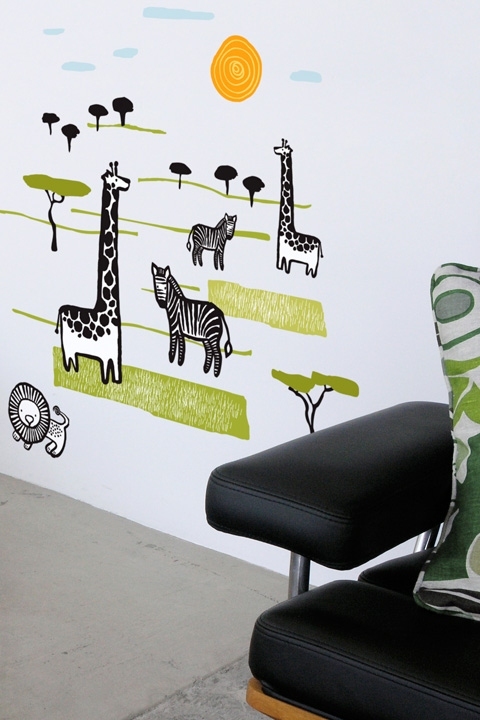 One amongst the chosen one is ‘the great animal hunt’, which is a crossword puzzle. 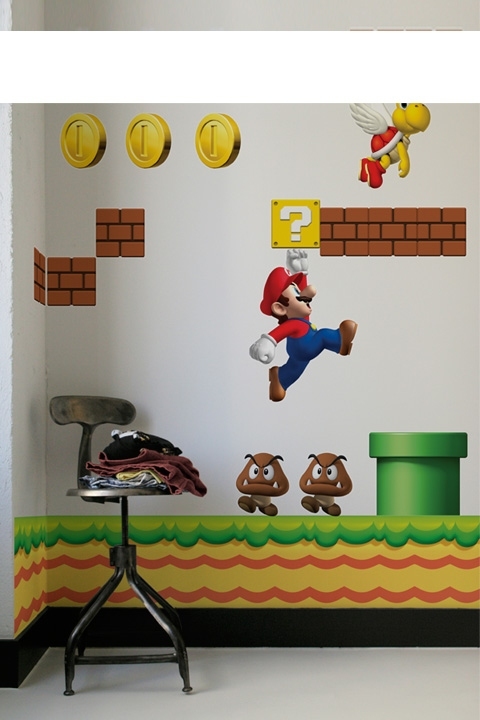 It’s good news for retro gaming geeks as gaming giant Nintendo has got on with the act, by getting its very popular video game characters – Super-Mario as wall-size stickers. 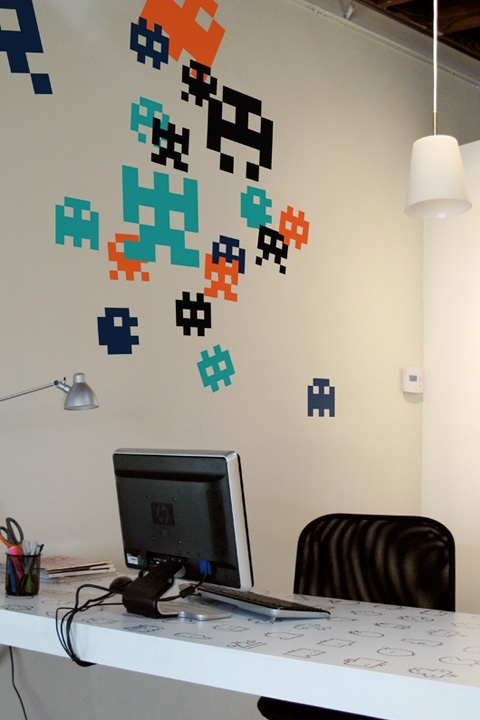 There are also invaders from space for you to watch out for. 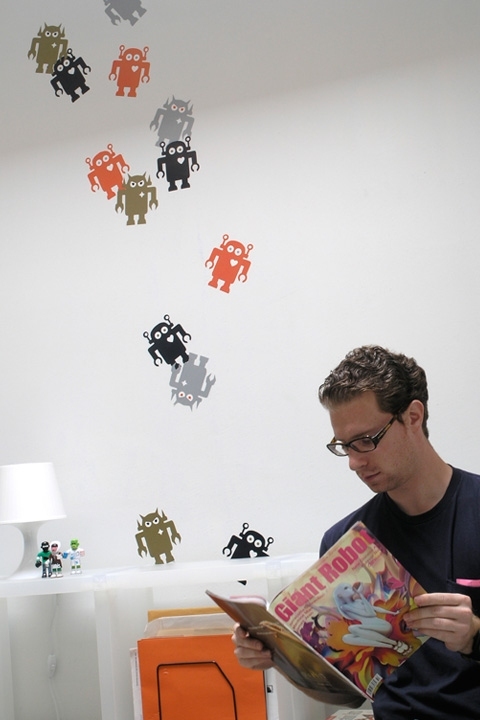 Don’t miss the giant robot sticker which is anything but giant. 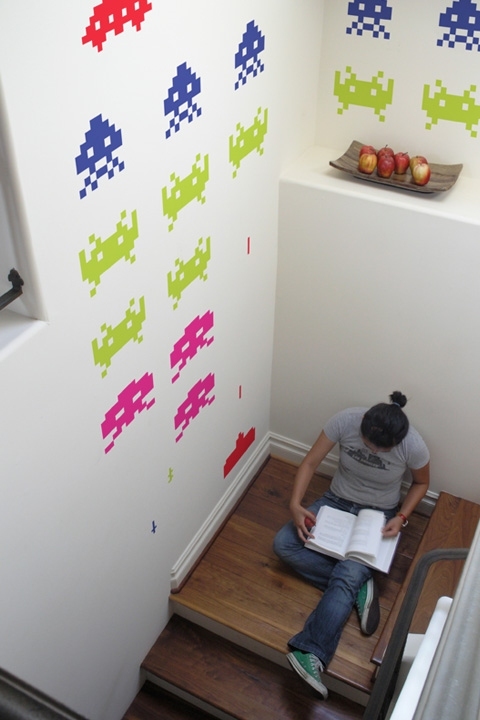 The stickers are self adhesive, re-usable and way cheaper than paint if you’re looking to give your room a facelift.